Please take your application to a participating local Saint John church, The Salvation Army, or the NB Department of Social Services. 9 am – 2 pm on November 17th 2018. 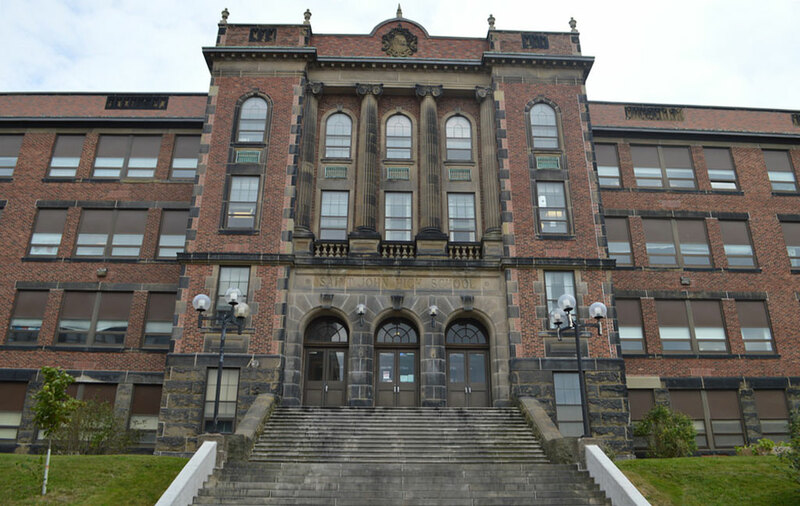 Telethon to be broadcast from Saint John High School on November 24th 2018 from noon- a pm. Rose Arsenault was born and raised in Fredericton, New Brunswick. She enjoyed a 20-year career as a television personality and as a Communications Officer with the Canadian Broadcasting Corporation. A popular and often repeated television segment featured Rose as an on-air tour guide of sorts, showcasing some of New Brunswick’s “must-see” tourist attractions. That may have influenced her to later make a career change. Since 2001, she has been employed by the Government of New Brunswick in the Department of Tourism where, again, she had the pleasure of doing some television on-air work including a series on New Brunswick’s parks and top attractions. Rose is often asked to serve as emcee / host — including prestigious events such as the Tourism Industry Association of Canada’s National Tourism Awards for seven years straight. She is honoured to have co-hosted the Empty Stocking Fund on Rogers TV since 2008. In her spare time, when she is not volunteering, you will more than likely find her on a tennis court. A well-known figure in the Saint John community, Victoria Clarke is an extraordinary communicator who loves #SaintAwesome and the people who live there. 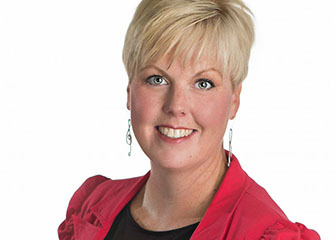 In her current role as Executive Director of Discover Saint John, she specializes in strategic relationships, marketing, business development and government relations. Her past experiences include working with the excellent team at the Saint John Regional Hospital Foundation, running her own e-marketing business and co-hosting a popular morning radio show. Victoria volunteers a great deal of her time raising funds and support for various charities and organizations, while also sitting on various charity and business boards and committees. 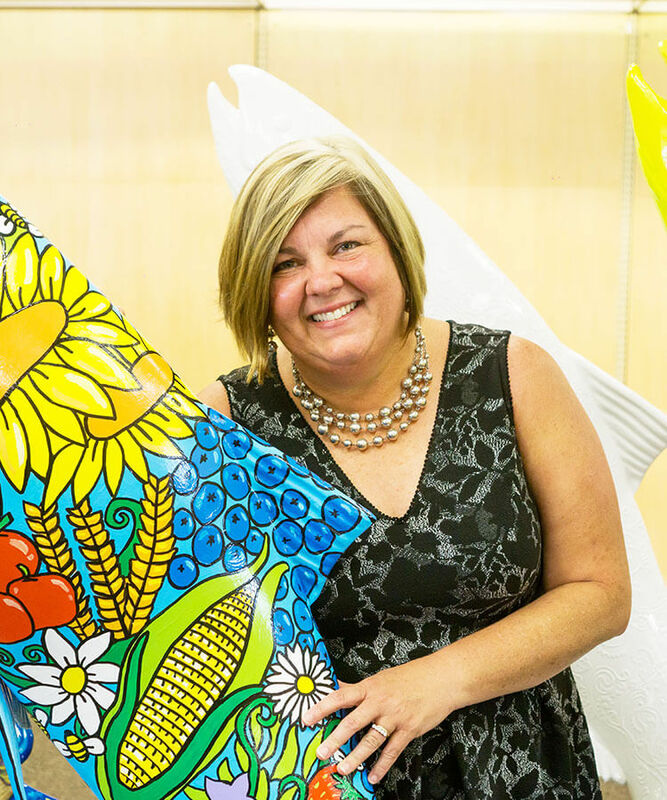 She is presently President of the Destination Marketing Association of Canada, a Director of the Arts Board of New Brunswick, and Director on the Atlantic Canada Cruise Association board. She has served on the national cabinet for the Association for Healthcare Philanthropy, as well as having Chaired the United Way of Greater Saint John 2017 Annual Campaign. ELAINE BOULANGER is a musician and music educator who has been a mainstay of the Saint John music community for nearly three decades. Classically trained in piano, voice, violin, and theory, Elaine holds certificates from the Royal Conservatory of Music in each of these disciplines. 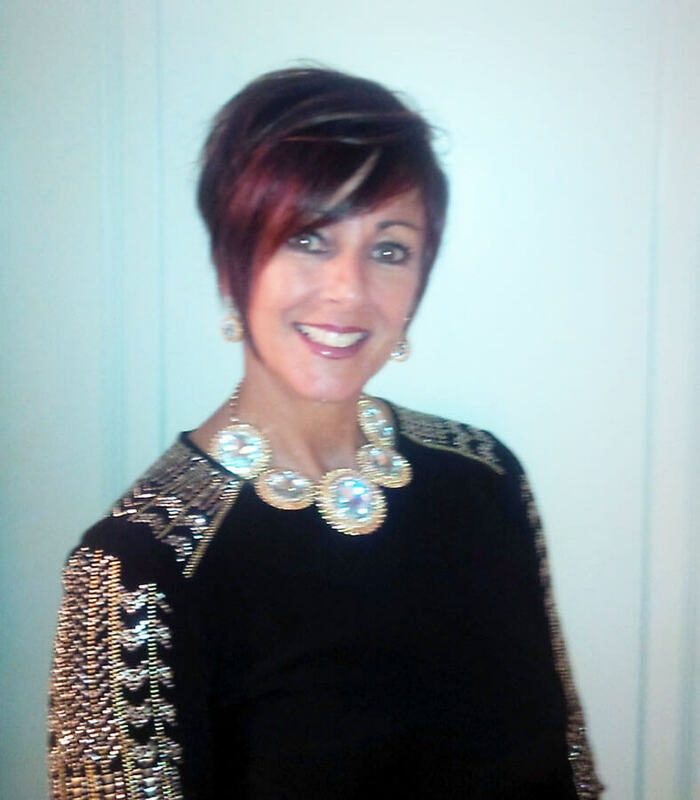 Ms. Boulanger is an active adjudicator in the Maritimes for both piano and voice, is the Past President of the Saint John Music Teachers Association, and is a current member of the New Brunswick Registered Music Teachers Association. 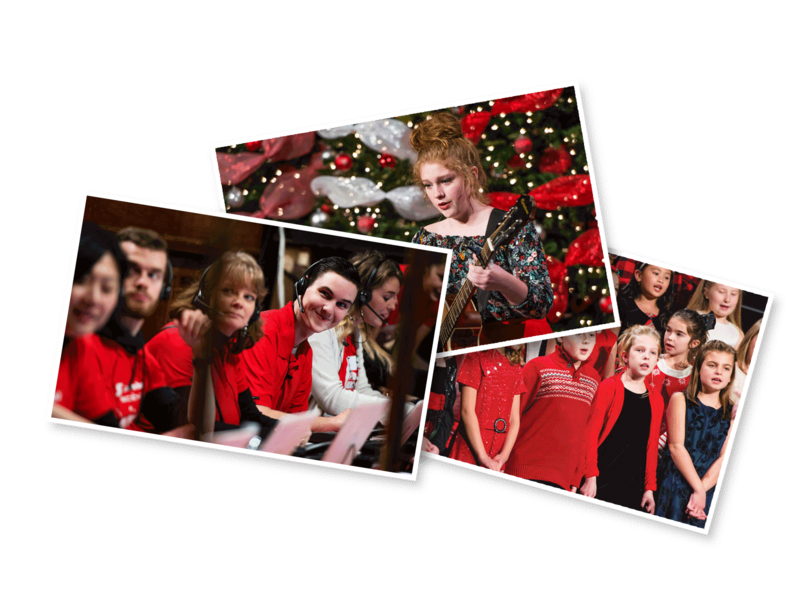 Elaine made her musical debut as an accompanist to a massed choir in Boston, Mass. at the age of 13. Since that time she has been Music Director for numerous churches from Calgary, AB to Maces Bay, NB and has served as music liturgist, choir director, organist, pianist, and soloist for over 25 years. As a collaborative pianist, Elaine has had the pleasure to work with talents such as Maureen Batt, Dr. Jessica McCormack, Signa Love, Treble Clef Choir, the Saint John Men’s Chorus, as well as numerous other soloists, instrumentalists, and choirs. EMs. Boulanger began her career as a music instructor in 1991 and has since been privileged to see many of her students continue their studies at institutions like Berkeley, AMDA, Mount Allison, and Dalhousie. 2004 marked the opening of her own music school, Music from the Heart, focused on instruction in piano, voice, guitar, and theory. The main goal at Elaine’s studio is to make learning music FUN! Over the years, students of Music from the Heart have received awards at the April Mills Junior Star Concert, Founders Night Gala, RCM Gold Medal, and the Provincial Music Festival, including most recently the Most Outstanding Junior and Intermediate Vocalist Award. Ms. Boulanger began her career as a music instructor in 1991 and has since been privileged to see many of her students continue their studies at institutions like Berkeley, AMDA, Mount Allison, and Dalhousie. 2004 marked the opening of her own music school, Music from the Heart, focused on instruction in piano, voice, guitar, and theory. The main goal at Elaine’s studio is to make learning music FUN! Over the years, students of Music from the Heart have received awards at the April Mills Junior Star Concert, Founders Night, RCM gold medal, and the Provincial Music Festival, including most recently the Most Outstanding Junior Vocalist Award. in the form of Graduation scholarships, music festival awards, church donations, and to the Empty Stocking Fund – the charity most near and dear to Elaine’s heart. Aside from music, Elaine is an active triathlete and marathoner. Since 2011 she has completed over 100 races of varying distances including a full marathon. She has two grown children who are exceptional musicians in their own right and have taken home Provincial Titles and Outstanding Vocalist Awards.